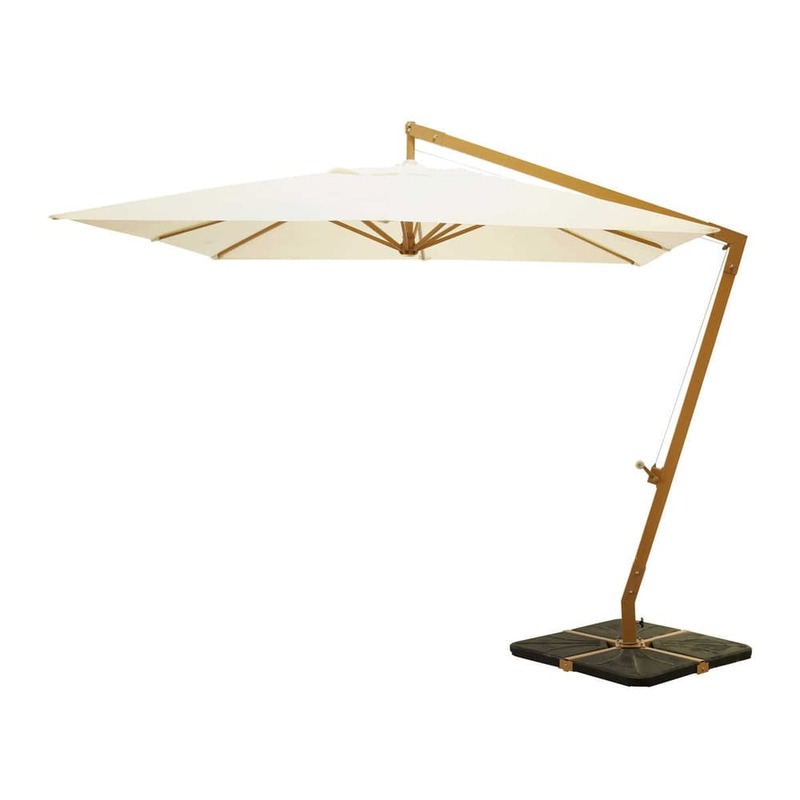 With a span of 3 m, this CAMBERRA aluminium cantilever parasol in ecru will protect you from the sun when you are dining out on the terrace. 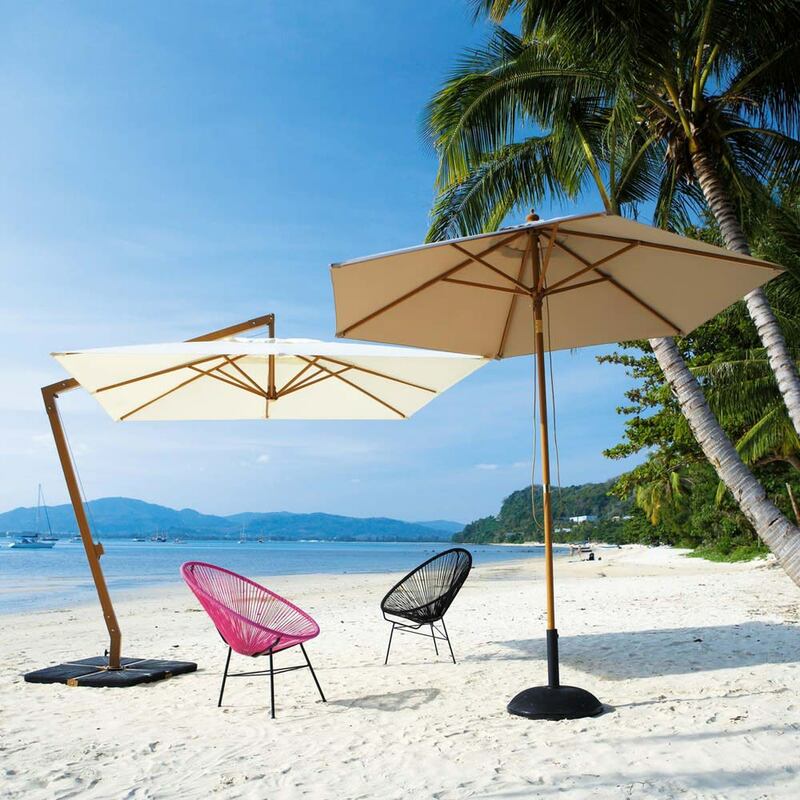 Equipped with an aluminium stand fastened to a concrete base, this ecru parasol has a crank handle to make it easier to open and close. 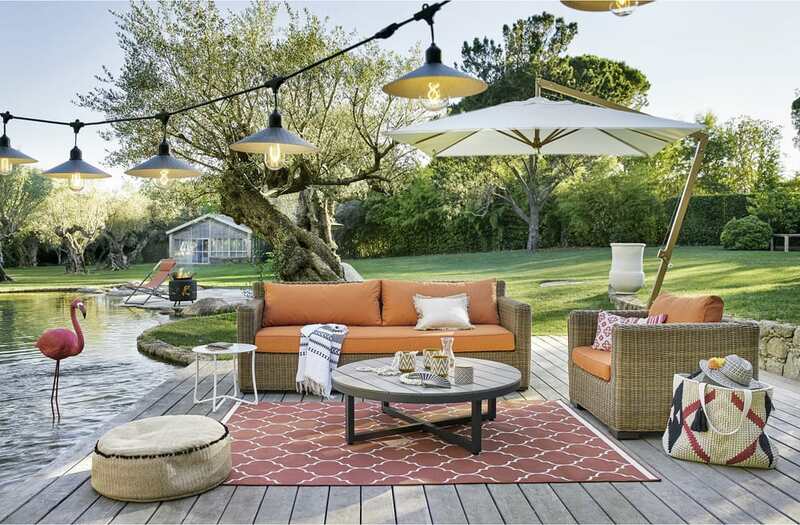 Practical, it even has a rotating base so that you can orient it easily as the day progresses.